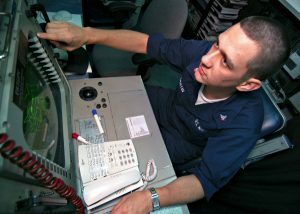 Electronic warfare includes three major subdivisions: electronic attack (EA), electronic protection (EP), and electronic warfare support (ES). enemy and their communications, fires and weapons systems. The use of flare rejection logic on an Infrared homing missile to counter an adversary’s use of flares is EP. While defensive EA actions and EP both protect personnel, facilities, capabilities, and equipment, EP protects from the effects of EA (friendly and/or adversary). 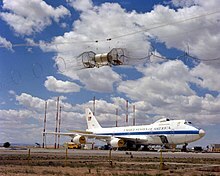 Other examples of EP include spread spectrum technologies, use of Joint Restricted Frequency List (JRFL), emissions control (EMCON), and low observability or „stealth“. 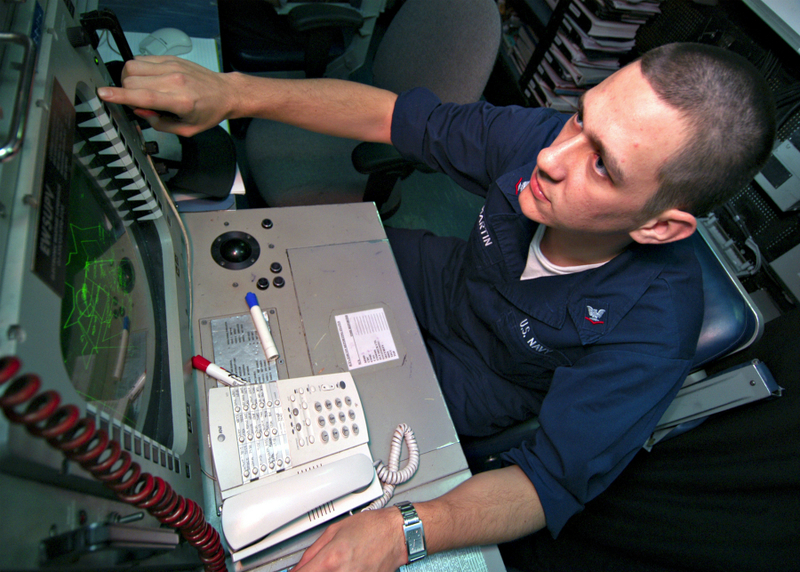 Electronic Warfare Support (ES), is the subdivision of EW involving actions tasked by, or under direct control of, an operational commander to search for, intercept, identify, and locate or localize sources of intentional and unintentional radiated electromagnetic (EM) energy for the purpose of immediate threat recognition, targeting, planning, and conduct of future operations. 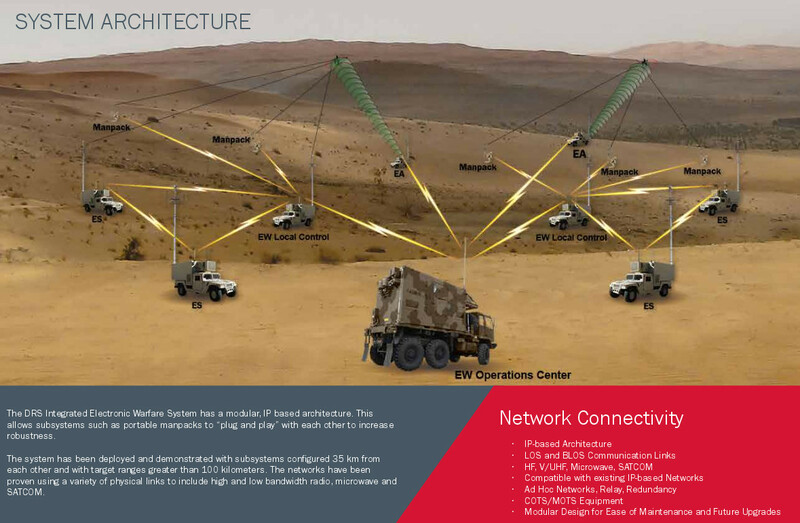 These measures begin with systems designed and operators trained to make Electronic Intercepts (ELINT) and then classification and analysis broadly known as Signals intelligence from such detection to return information and perhaps actionable intelligence (e.g. a ship’s identification from unique characteristics of a specific radar) to the commander. 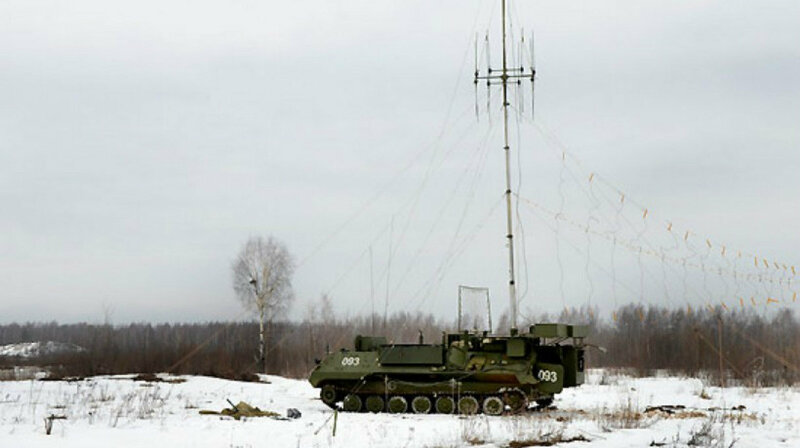 In February 2015 the Russian army received their first set of the multifunctional electronic warfare system, known as Borisoglebsk 2. After some months of testing, it has been used in Ukraine. Svenska Dagbladet claimed its initial usage caused concern within NATO. Borisoglebsk 2 is a Russian, MT-LB ground vehicle mounted, multi-functional electronic warfare (EW) weapon system. It was developed by Sozvezdie over a six-year period, beginning in 2004. Starting in February 2015, it has been manufactured and delivered by UIMC to the Russian armed forces. 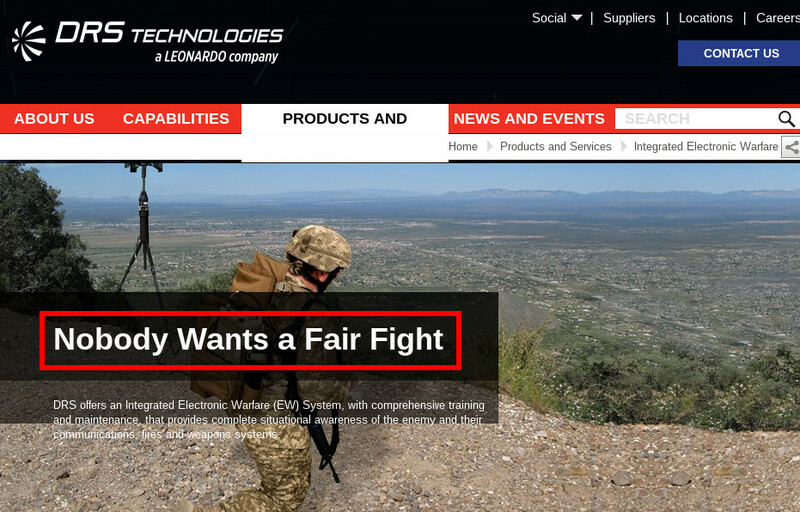 It is designed to disrupt communications and GPS systems. Borisoglebsk 2 achieved initial operating capability in 2010, but was not ordered and delivered to Russian military until February 2015. 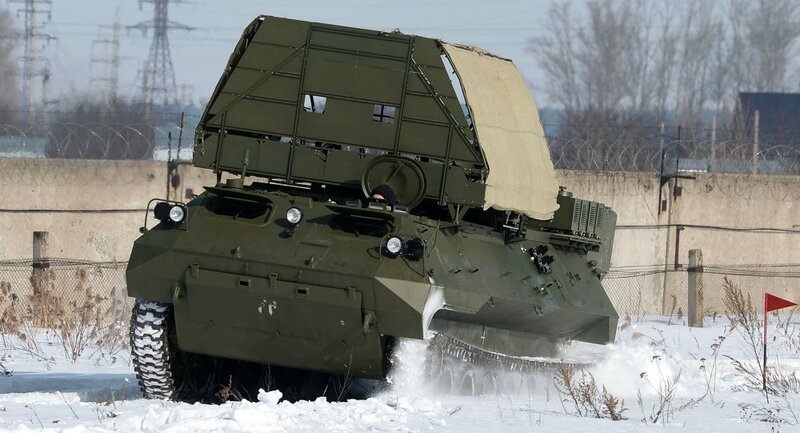 Rossiyskaya Gazeta reported that Borisoglebsk 2 was the core system for electronic warfare in the Russian Army, controlling four types of jamming units from a single point. Experimentation and testing were conducted after the first deliveries to the Russian armed forces. The system was in active use by the summer of 2015, in eastern Ukraine. It has been claimed that the system has caused difficulties for NATO, supposedly defeating GPS and mobile telephony systems in parts of that country. The United States military commander in Europe, general Frederick Hodges stated to Defense News, that Russia is conducting electronic warfare in eastern Ukraine that even NATO would have difficulties to resist, but did not mention Borisoglebsk 2. US advisers sent to Ukraine have learned about Russian electronic warfare from the Ukrainian Army, though Ukraine never has had access to this new EW-technology. The American advisers are nevertheless impressed even with earlier Russian EW-technology in the hands of the Ukrainian Army. Svenska Dagbladet claimed that the United States and NATO are worried that the F-35 fighter aircraft may not stand up against new Russian EW systems. Borisoglebsk 2 was given as an example of a new Russian system, but not directly compared to the F-35. As of August 2015, ten sets of this system have been delivered to the Russian armed forces with another 14 sets follow. According to Rostec, Russia plans to deploy them along the Russian borders „from Kaliningrad to Blagoveshchensk„. As of October 2015, these systems are also rumored to be active in Syria. „The system’s combat characteristics are not just on a par with the best foreign analogues, they considerably surpass them in terms of a number of parameters. At present, our system is able to jam all modern radio communications,“ he said. Even so, Dean Millett, the district ranger for the Pacific district of the Olympic National Forest, has issued a draft notice agreeing with the Navy’s unsubstantiated claim of „no significant impact“ to people or animals. This decision has cleared the way for the exercises to proceed, even though previous military and other scientific documents show that electromagnetic frequencies (EMFs) can cause cellular DNA damage, leading to cancer and infertility. 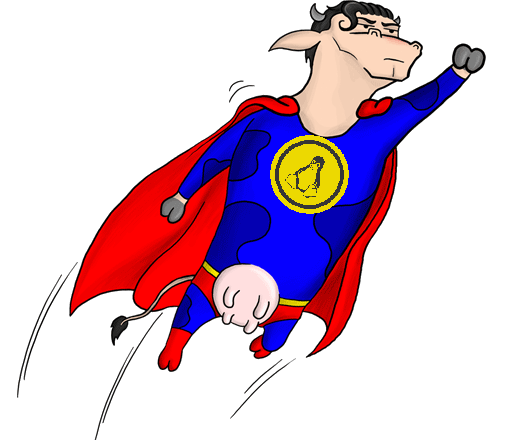 if you become infertile or even cancer – it’s your problem. You can not sue us. I guess the same is with people operating a nuclear power plant.